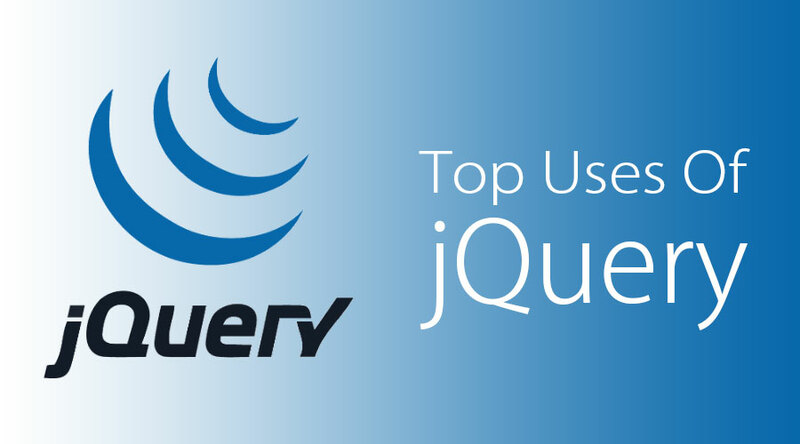 jQuery was originally created in January 2006 at BarCamp NYC by John Resig, It is currently maintained by a team of developers led by Timmy Willison (with the jQuery selector engine, Sizzle, being led by Richard Gibson). 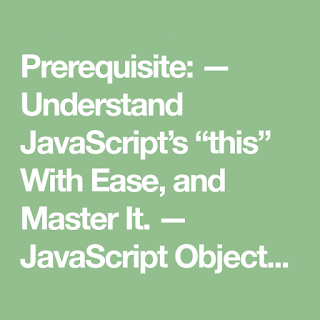 jQuery simplifies HTML document traversing, event handling, animating, and Ajax interactions for Rapid Web Development. Lightweight: It is very lightweight library - about 19KB in size ( Minified and gzipped ). 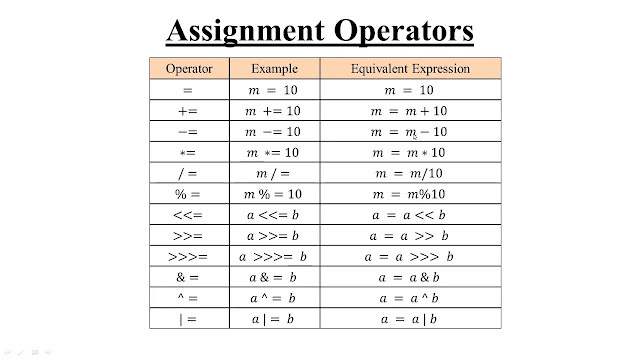 CSS manipulation: It have predefined css() method for manipulate style for any Html elements. 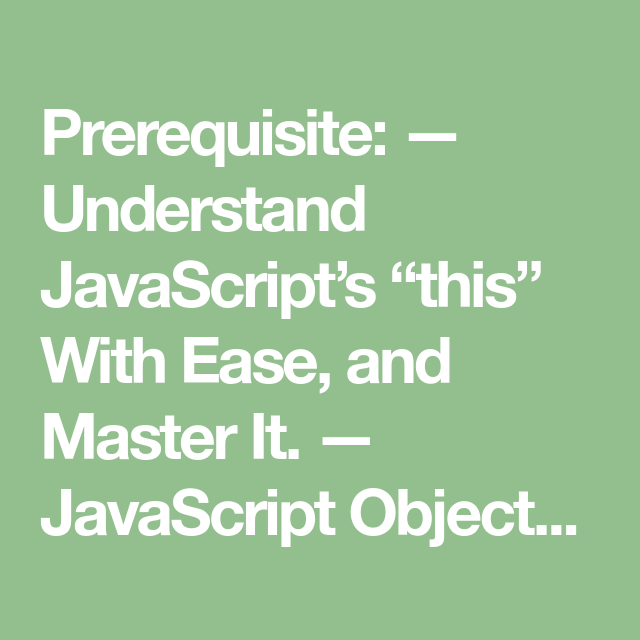 Html manipulation: The jQuery made it easy to select DOM elements, traverse them and modifying their content. Cross browser support: It support all modern web-browser including IE-6. Event handling: It support event handling like click mouse button. Ajax Support: It support ajax, you can develop a responsive and feature-rich site using AJAX technology. Built-in Animation: It have predefined method "animate()" for create custom animation on web-page. 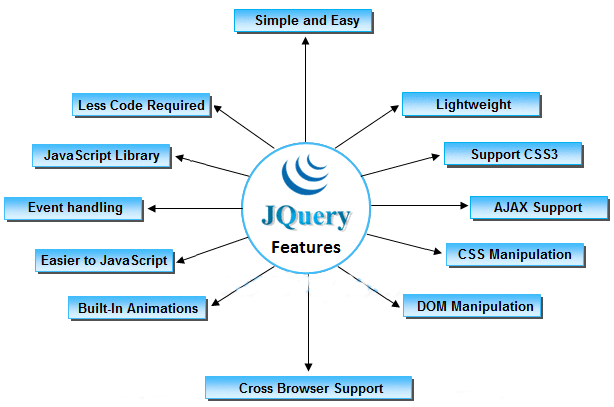 3. jQuery easily integrates with the Visual Studio IDE. 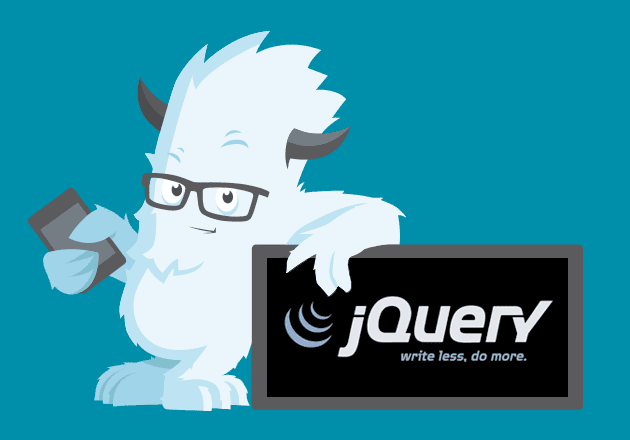 4. jQuery makes animated applications just like Flash. 5. jQuery pages load faster. 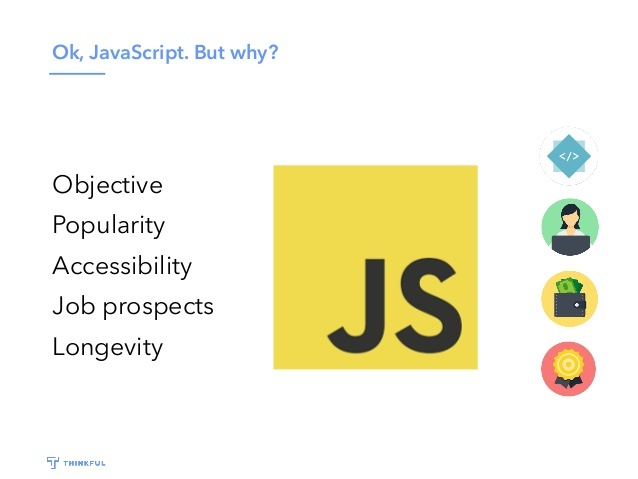 6. jQuery can be SEO friendly. 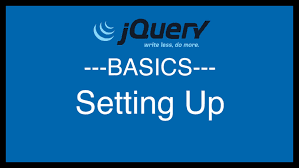 8.It is easier for a designer to learn jQuery as it uses familiar CSS syntax.